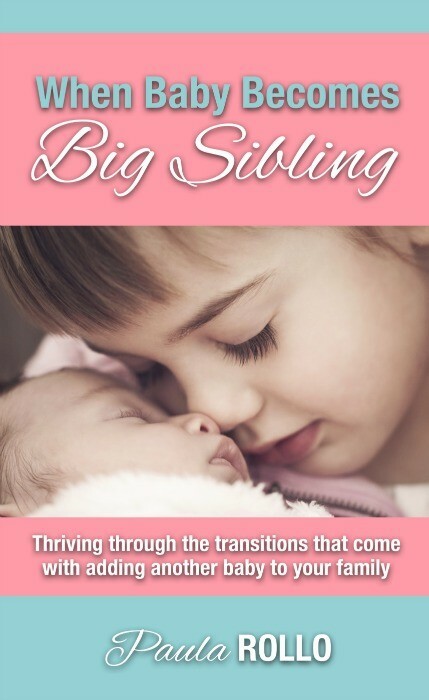 When Baby Becomes Big Sibling – This book can help you thrive through the transitions that come when adding a new baby to your family. It’s a huge transition going from one baby to two (or more!). 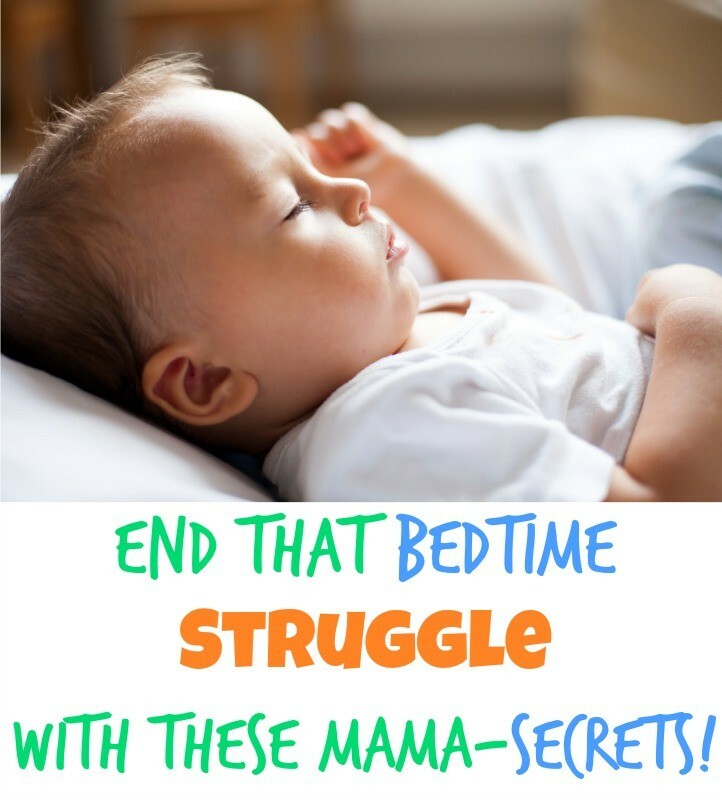 It can be a challenge to prepare your toddler, especially if he or she is really quite young. 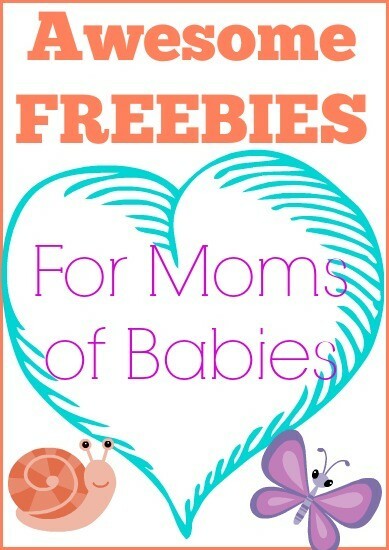 This book is specifically helpful for moms with toddlers who are becoming big siblings for the first time. contains affiliate links. Several bloggers have done reviews of the book! You can read what they had to say, be clicking the following links: – Some of these were done before the book cover was updated and the paperback version became available. Looking for more? Check out these favorites from the site! Click on the images to read the stories. Hey Buddy!, I found this information for you: "My Book". Here is the website link: https://www.beautythroughimperfection.com/book/. Thank you.